In Home Pet Vet- We come to you Quality veterinary care for your pet in the comfort and convenience of your home. Appointment date and time is not guaranteed until we call to confirm. We may also propose an alternative date / time in case your selection is unavailable. Housecall veterinarians offer many conveniences that traditional animal hospitals cannot. One of the biggest of those is overcoming the fear and trauma that many animals experience when taken from their home to a veterinary hospital. Many animals release pheromones (chemical scent signals) under traumatic conditions that linger in the air and may cause fear reactions in animals that detect them. In addition to the benefits for your pet, a housecall may make more sense for many owners. Since you won’t have to gather up your pets, drive to the clinic, wait to see the veterinarian and drive back home, there is less time wasted for you. Frequently, housecall veterinarians offer greater freedom in scheduling appointments. You will also receive more personalized attention and, generally, an extended period of time spent with the veterinarian. By examining your pet in its own environment where it is more secure, your housecall veterinarian can better evaluate behavior and conditions which may be caused or aggravated by their environment. In addition, there is a lower risk of being exposed to diseases that may be floating around in a hospital waiting room. This is especially important for very young or very old pets that do not have good immunity and for pets with weakened immune systems. Annual exams allow us to evaluate your pet's general health and diagnose certain conditions before they become a problem…This is an ideal opportunity for us to address any of your questions relating to your pets’ overall well-being. Bloodwork and urinalysis are common tools for us to access the health status of your pet. Their last moment should be at home with you from the first time you felt the love of your pet melting your heart, through the fragility of their final steps. Hearing those dreaded words “nothing else can be done” for your pet does not mean that euthanasia is the only option you have left. Veterinary hospice care is a unique approach to your pet’s end-of-life needs. 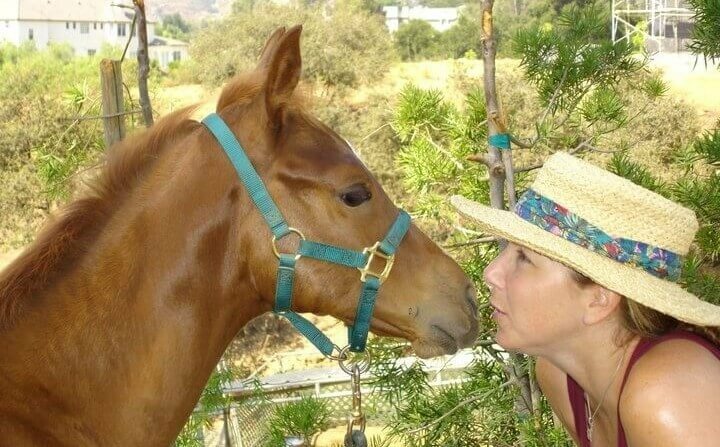 To all of my Southern California pet owner friends, my great friend Sheryl Fulop has started an in-home veterinary practice where she will go to your home and care for your pets. She's a great vet and the service she offers is convenient for you and comforting for your pets. Many thumbs up. There in no better vet ANYWHERE!!!!! Chloe, Sadie, and Cassie are very excited. They don't like going on car rides to the vet. Outstanding service and care for our pets! By far the best and most compassionate vet ever! She and her husband Kenny saved my dog Kloe 10 years ago on a Christmas day!